The poster will be displayed in the Capitol Building. FRANKFORT, Ky. — Kentucky's First Lady, Glenna Bevin, is hosting her annual contest offering students the chance to design a poster that encapsulates the Kentucky Derby. 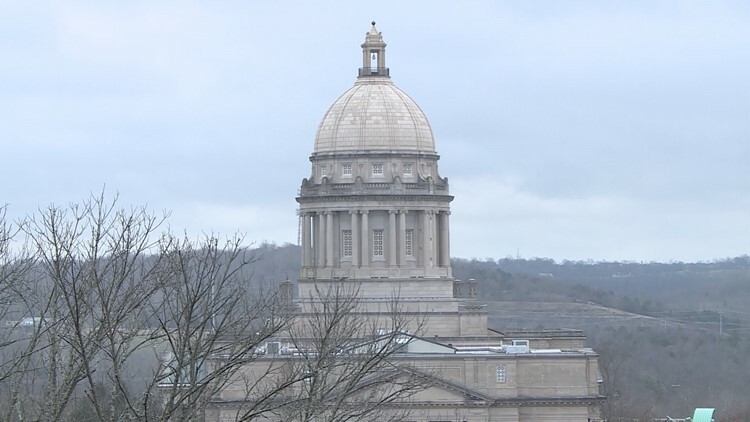 The poster will be displayed in the Capitol Building and the three finalists will be invited to attend a luncheon at the Governor's Mansion where the winner will be revealed. Click here to learn more and submit your entry by the end of the month!